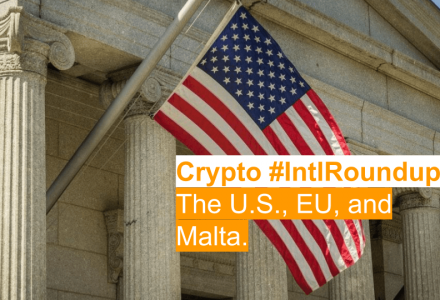 The regulatory status of Ether in the United States has become the focus of intense debate in recent weeks. Ethereum was originally launched as an Initial Coin Offering (ICO), which has the Securities and Exchange Commission (SEC) questioning whether or not it should be classified as a security. Their argument is that those who invested in the Ethereum ICO had an intention of profiting and therefore it should be classified as a security. Proponents of Ethereum argue that it is not a security because Ethereum holders use it for a multitude of reasons other than investing. Ethereum, often called the world computer, has become a hub of innovation for the many decentralized applications (dApps) which run on top of it’s network. The Securities and Exchange Commission (SEC) and the Commodity Futures Trading Commission (CFTC) may be close to classifying whether Ethereum is a security or a commodity. Monday, Brian Quintenz, a commissioner at the CFTC, told reporters that they were close to reaching a decision, according to Bloomberg. “There are a lot of big issues to sort out. We’re sorting them out, but I don’t have a timeline. I wouldn’t say days, but I wouldn’t say months,” said Quintez. Quintez also stated that some exchanges have “expressed interest” in listing Ethereum derivatives. If Ethereum were to be listed as a commodity it would open the door to derivative trading similar to the Bitcoin futures which were offered by the Chicago Mercantile Exchange (CME) in late 2017. Also on Monday, the CME announced the creation of an Ether-Dollar reference rate, a move which has led to more speculation that Ethereum futures may be on the horizon if the CFTC classifies it as a commodity. Blockchain innovation often outpaces the older and slower regulatory bodies, like the SEC and CFTC. For months now, the SEC and CFTC have been meeting to decide how to properly regulate digital currencies and their emerging marketplaces. Bitcoin’s primary function is that of a digital currency, which made it easier for regulators to classify it as a commodity. Ethereum, however, has a variety of functions, on one hand it is a currency, but on the other hand it is also a network which can run smart contracts and dApps. One common use for the Ethereum network is ICOs. 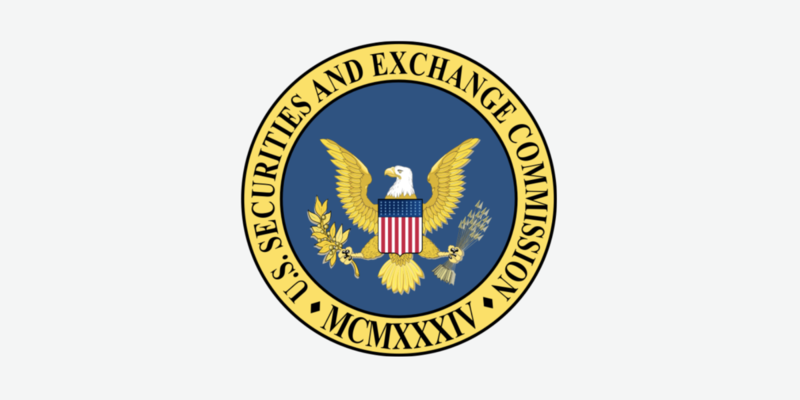 The SEC has stated that many ICOs are unregistered securities. How will the decision affect Ethereum holders? If the SEC classifies Ethereum as a security it’s price could fall. The price of Ethereum recently fell 6% following news that it may be classified as a security, according to Investopedia. The reason for the price dip is that none of the U.S-based digital currency exchanges are registered with the SEC as securities exchanges and therefore trading of Ethereum on those exchanges would have to halt until they are compliant. “The market needs some certainty and some clarity in our space, Exchanges, and the market itself, are demanding a product” which is tied to Ethereum,” said Quintez in regards to the possibility of an Ethereum Derivative. 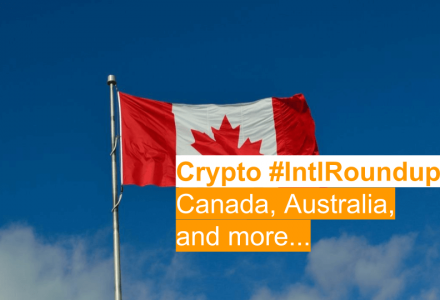 Although the SEC has no jurisdiction over Canadian exchanges and investors, their decisions could be felt here as well. 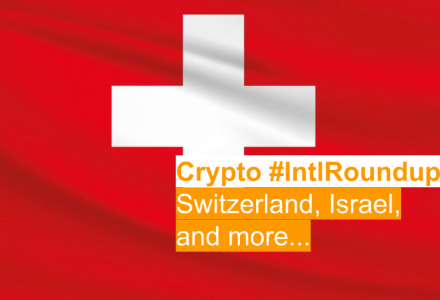 Initially if listed as a security in the US, there is the possibility of a price dip. As well, the clout of the SEC may have influence over Canadian law makers. 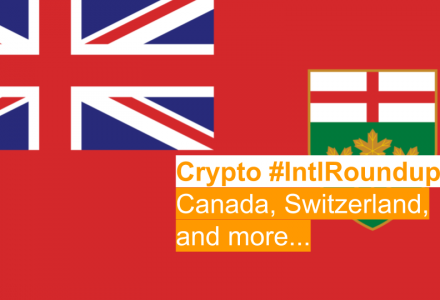 However, to date Canadian policy makers have been quite fair in regards to emerging blockchain technology and how to regulate it.